"Places contemporary essays alongside classics to survey the field's diverse voices, concepts, and issues " Challenging students to use original scholarship to recognize and analyze patterns in world politics, this bestselling reader considers how to effectively understand politics under governments and beyond. Carefully edited selections cover the most essential topics and are put into conversation with each other to illustrate fundamental debates and differing points of view. 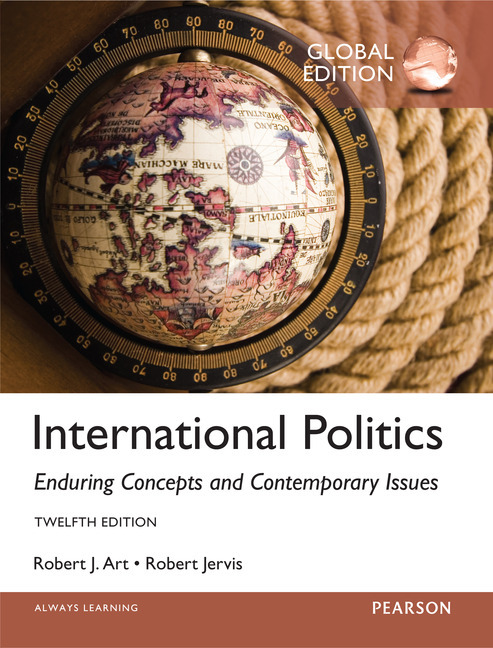 Comprehensive and engaging, International Politics offers the best overview of the discipline as well as the forces shaping the world today.